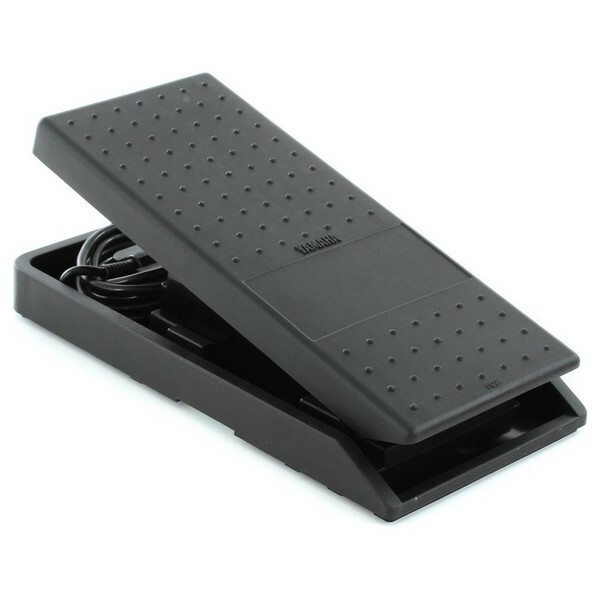 The Yamaha FC7 Expression Pedal is a robust foot controller, providing added expression for a variety of parameters. 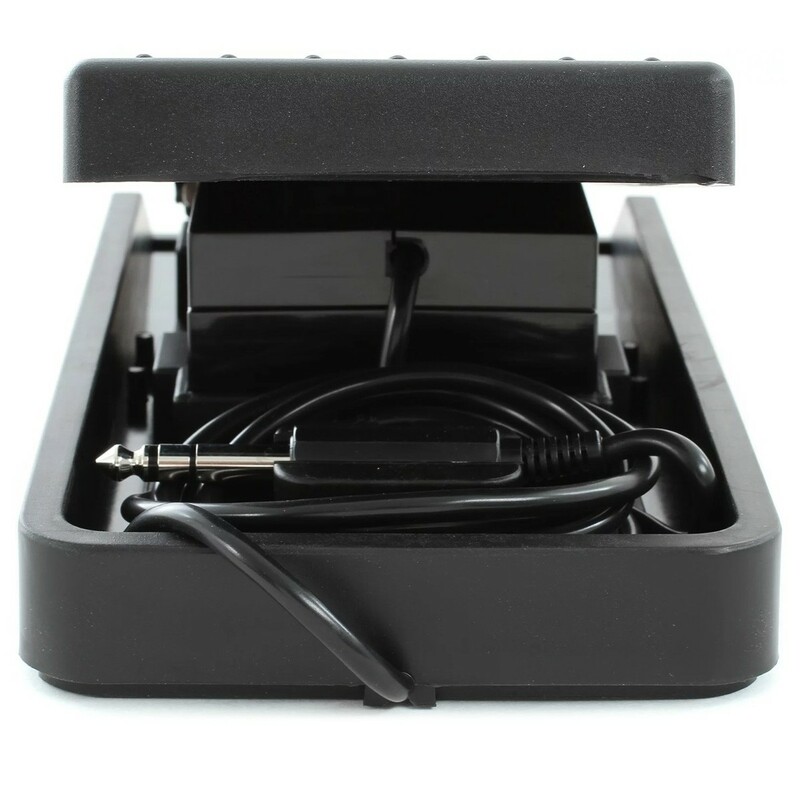 You can use the FC7 expression pedal to do a range of things, from changing volume to assigning differing parameters. The Yamaha FX7 also features an adjustable pedal angle, as well as spring point adjustment for added versatility. The metal connection plate is ideal for daisy-chaining multiple pedals, catering to a range of playing styles. It even boasts a 'fortissimo function' allowing you to accent certain parts of your performance. The FC7 Pedal from Yamaha is ideal for a range of applications from use as a Sustain pedal to activating effects, triggering samples to accenting parts of your performance. The robust design provides you with a rubber grip bottom for optimal stability, ensuring your pedal will not slip while in use. It also features a ‘fortissimo’ function allowing you to add extra volume to certain parts of your performance, for added impact. Its versatile design features an adjustable pedal angle and spring point adjustment, as well as a metal connection for connecting multiple pedals together.